The Windsor Park Neighborhood Association is a volunteer-driven association that sponsors many worthwhile projects to promote the Windsor Park neighborhood and its residents. 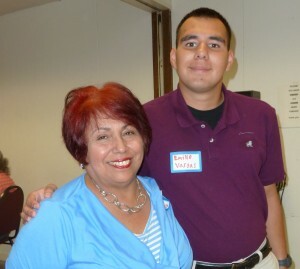 With your support, we can do more for our neighborhood and each other. 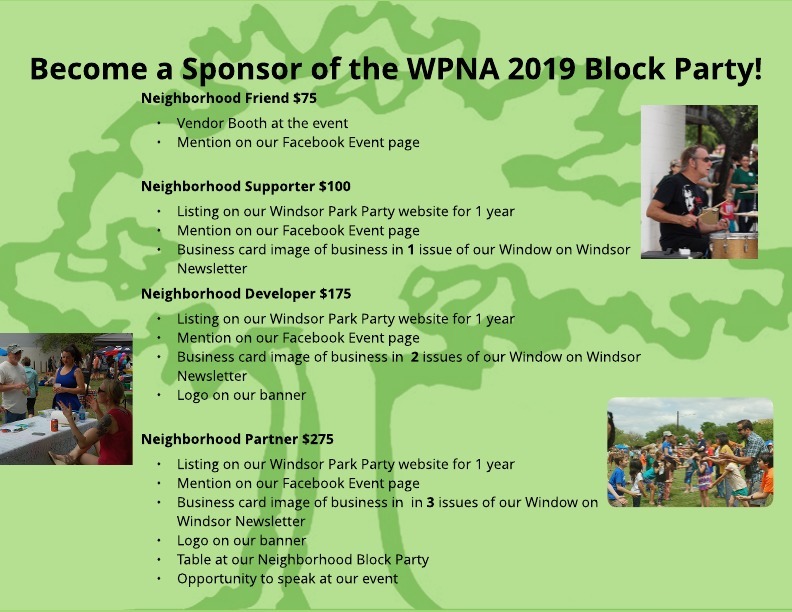 Thank you for your interest in sponsoring our 2019 WPNA Block Party. It will be held on April 13 at Cement Loop in Windsor Village (across from the library). Your sponsorship will make our party possible and will give you the opportunity to connect with thousands of residents across Windsor Park through our social media, Window on Windsor Newsletter, and day-of options. We offer various levels of support to best meet the needs of your business or organization. Check out the tiers below. Please contact us if you’re interested in a sponsorship. You can fill out this form and someone will be in touch soon. Thank you for your support! We look forward to partnering with you! 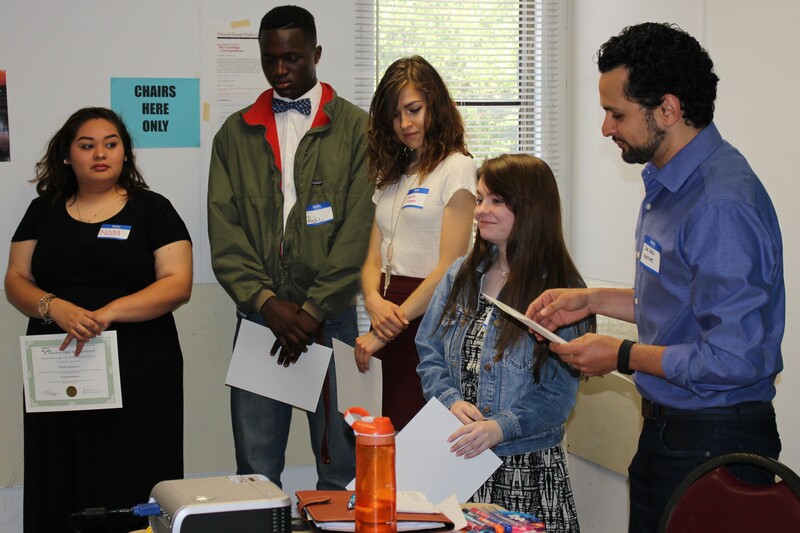 Your support of the WPNA Scholarship program provides tuition help to deserving high school students living in our neighborhood. The Schools Committee seeks to recognize students who live in Windsor Park and have contributed to our community in a meaningful way — and we need your help to do it! 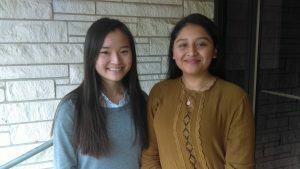 Please consider contributing to this initiative, supporting Reagan High School, Austin’s Liberal Arts and Science Academy, and LBJ High School. Help us to recognize these students’ hard work and determination. Contributions in any amount can be safely and easily made through PayPal. It’s always a scorcher in the Texas summer, but our kids deserve to enjoy playing outside. 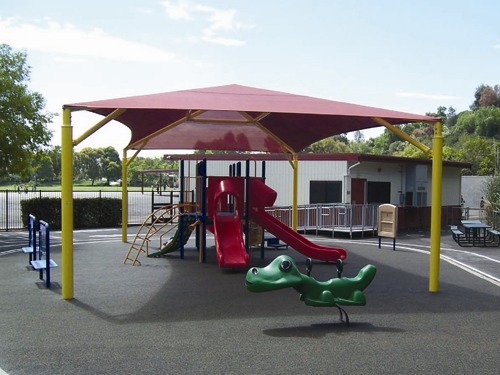 The Windsor Park Neighborhood Association wants to build shades over three playscapes in Bartholomew Park to keep kids safe from the hot Texas sun. The final cost will be $50,000, and we need your help to get there! Thank you for supporting Windsor Park kids!